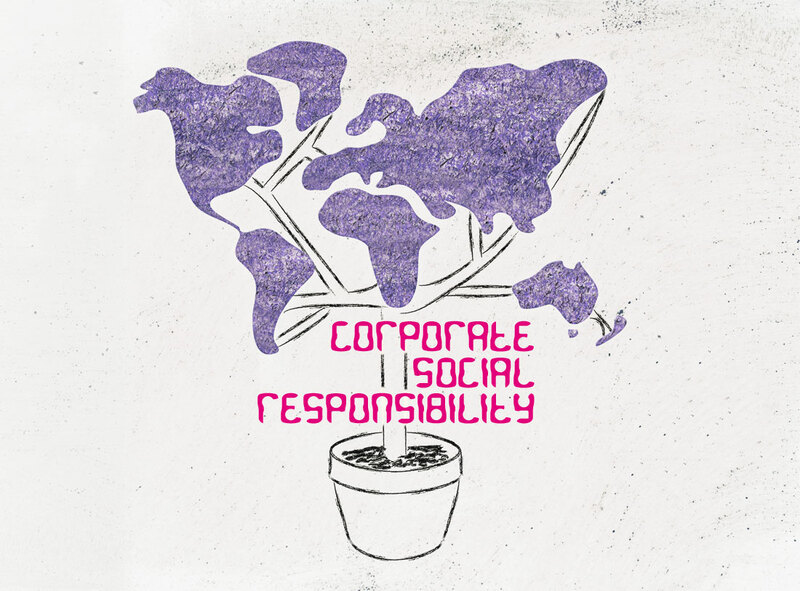 We can work with your company to create a low-cost CSR programme. We will assess your company’s waste and if we can find a use for it, we will create something exciting together! If we can find a use for your company’s waste for a small fee, we will make sample products that either we can re-sell or make into corporate gifts. All we ask is that you deliver your waste to one of our projects. This will reduce your impact on the environment especially if it goes to landfill, saving you money. The waste we know we can use includes polyurethane, PVC, tarpaulins, foil laminates, glossy magazines, any kind of material, suede and leather.